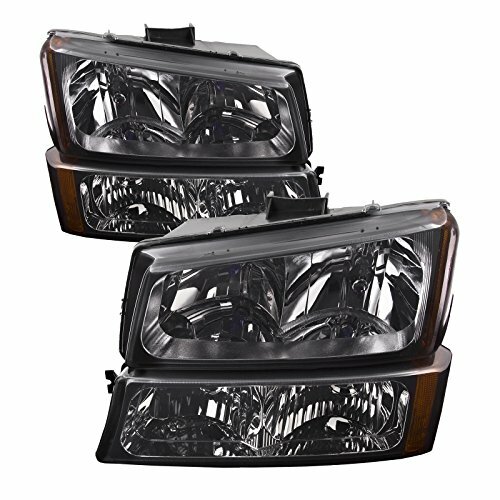 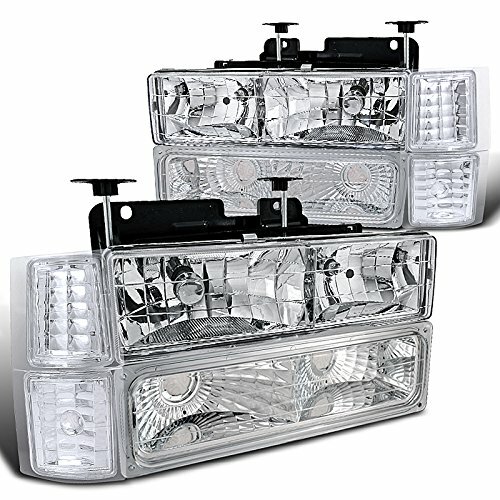 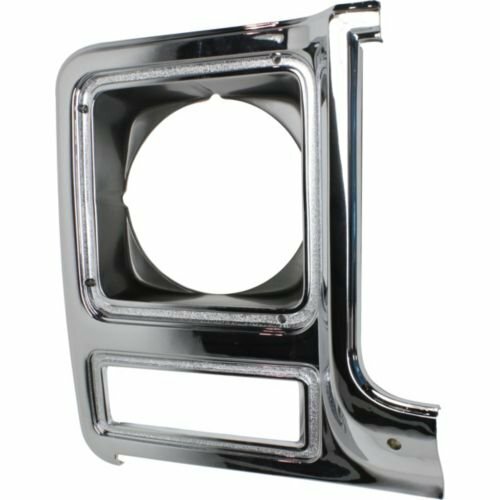 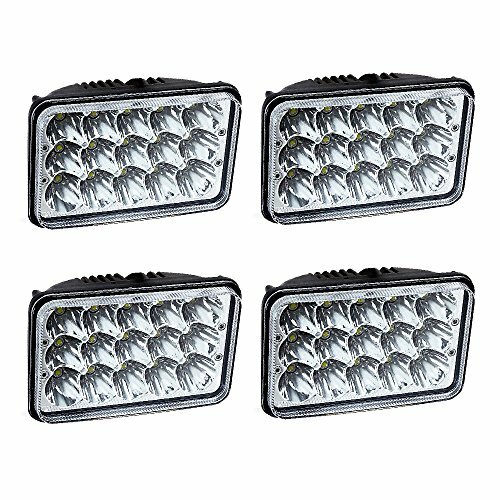 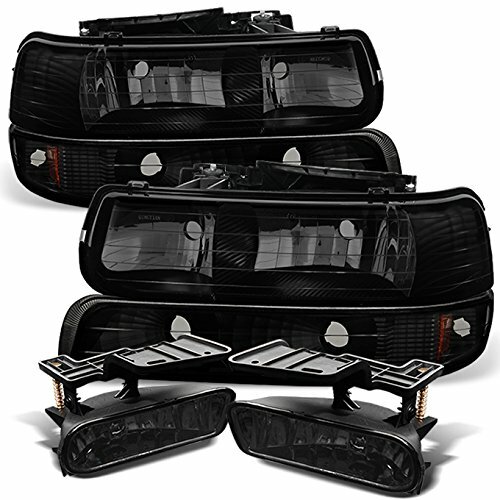 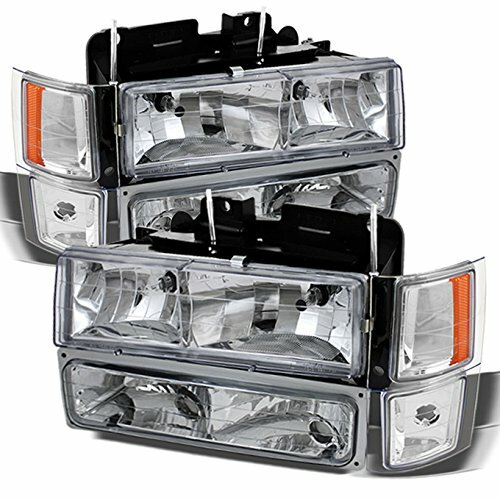 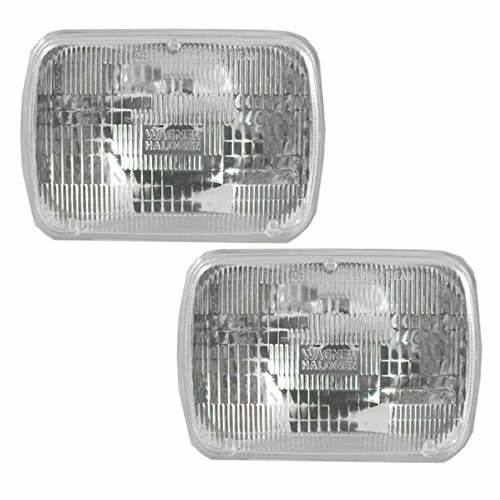 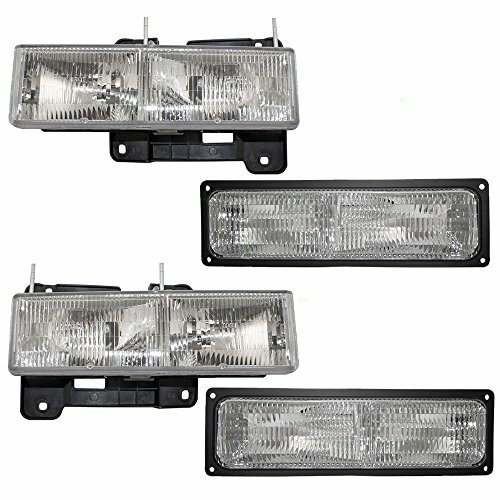 2005-2007 Chevrolet Silverado Black Housing Smoked Lens 4-Piece Headlights Set. 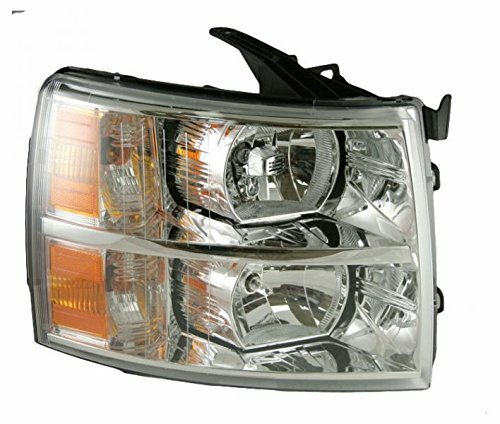 Features Lightly Smoked Lens For Optimum Performance and Style. 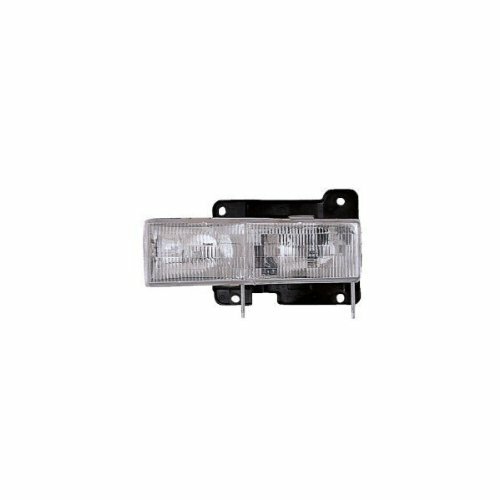 This assembly will install just like the original.You can use your existing hardware and wire harness.Save time and money with this direct fit replacement.